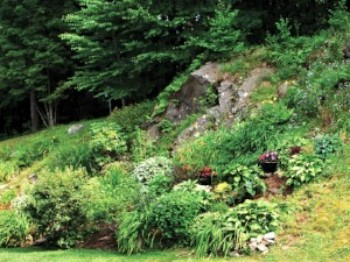 The abundant slopes in our mountainous home present a number of gardening challenges. 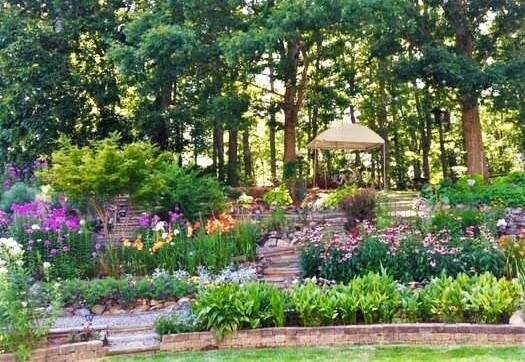 Nina Shippen will share her knowledge, tips and techniques for successfully gardening on a slope. She has previously spoken on this topic at OLLI and the NC Arboretum. Nina practices residential landscape and garden design through her company Gardeniña, which focuses on coupling the principles of healing gardens with sound ecologic practices to create satisfying gardens for her clients. A graduate of the landscape design program at the Radcliffe Institute for Advanced Studies, she has lived and gardened in Transylvania County since 2005. 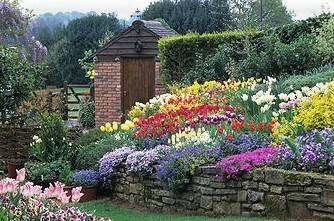 The Garden Club of Weaverville is a co-ed, non-profit organization open to everyone. For more information on what we do, becoming a member or supporting the club visit our website.